Here you can find 20 of the most popular rehearsal dinner and "I Do" BBQ announcements, which you can easily personalize to suit your needs. 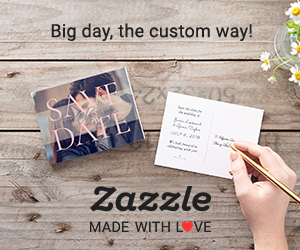 Each invite card is printed in full color so your photos & wording will look great in any design! Fun and modern invitation designs for BBQ Baby Shower. High quality, full-color, full-bleed printing on both sides. Personalize these baby shower invitations with your own text and photos to suit your needs.